What’s the key to rugby victory? Teamwork! So if you want to be on the winning side, tackle this book right now. It’s packed with rugby info, dramatic photos of rugby in action and essential skills to help you win. How do players in a team work as a unit? What tactics do they use to succeed? 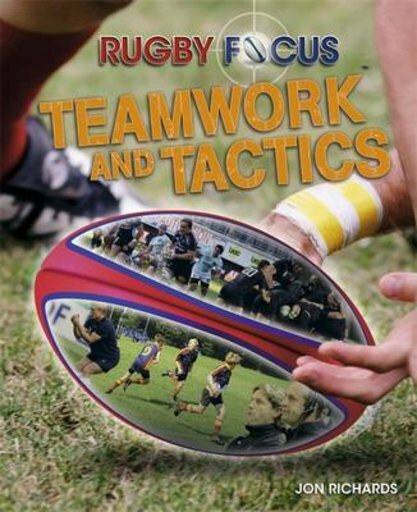 Fully updated with highlights from the 2015 Rugby World Cup, this book helps you become a true team player. Boost your game and learn the insider secrets of international rugby.